With such a variety of wine regions around the world, Germany may not be one of the first countries you think of. But, how much do you know about German wines? Did you know Germany is the eighth largest wine-producing country in the world? Some of the country’s oldest plantations date back as far as the Roman Era, and in today’s world, 60% of wine production occurs in the state of Rhineland-Palatinate. 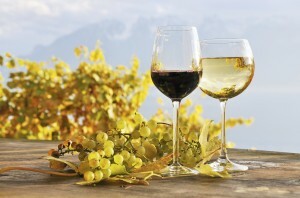 Germany has a reputation based on wines made from the Riesling grape variety, used for aromatic, fruity and elegant flavours. 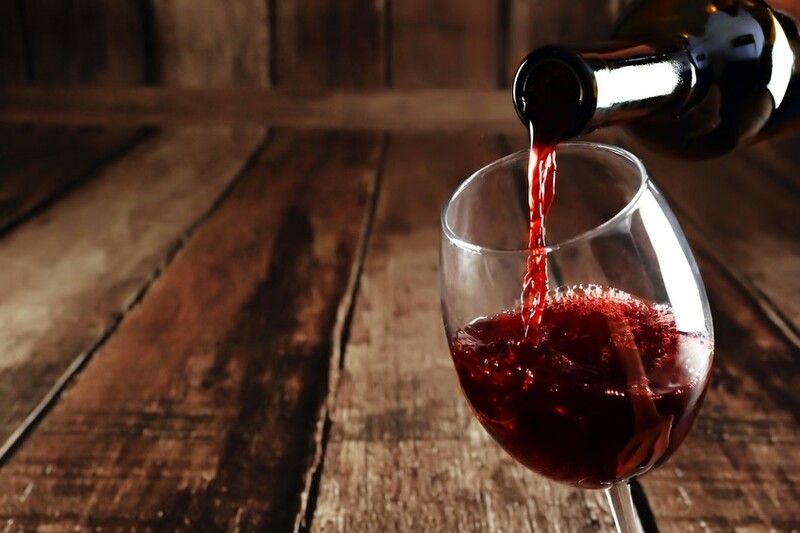 Wine in Germany dates back to the Romans, with church monasteries throughout the Middle Ages credited with planting some of the country’s finest vineyards. German winemaking became increasingly popular in the 18th and 19th centuries, becoming as widely prized as the wines of France. However, the 20th century saw a rapid decline in the German wine industry due to wars, economic upheaval and vine diseases. It was during this time Germany began exporting inexpensive, sweet white wine that was popular in the UK, US and other countries. In the eyes of the rest of the world, Liebfraumilch defined German wine, although no one in Germany drank this wine. 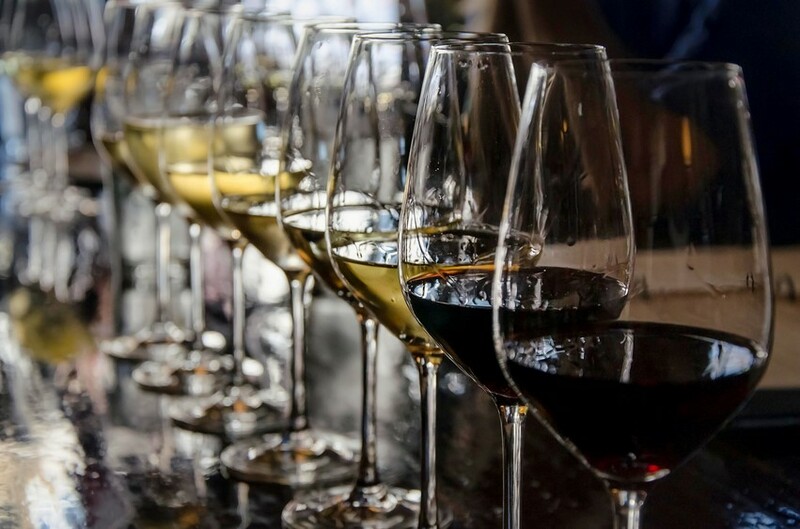 Although sweet white wines are still widely exported throughout the world, Germany has renewed its interest in its premium wines, especially Riesling. 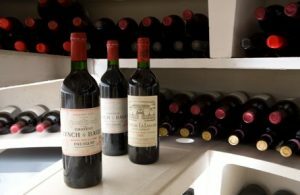 Despite facing numerous challenges since its production, it still dominates white wine production, with red wines also available. There are 13 wine regions throughout Germany, with most of the wine-growing regions located in the South and Southwestern part of Germany. Ahr – is one of the smallest regions, with vineyards stretching 15 miles along the Ahr River. White wines such as Riesling and Muller-Thurgau are produced here. Baden – is the southernmost of Germany’s wine regions, with vineyards stretching 240 miles. With numerous soil types and grape varieties, almost half of the vineyards are planted with Pinot varieties. 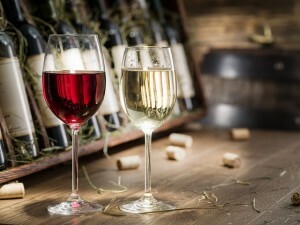 Franken – Franconian wines are regarded as the most masculine of Germany’s wines, offering full-bodied, less aromatic, drier, firmer and earthier flavours. The finest Franken wines are bottled in a Bocksbeutel, squat green or brown flagon. 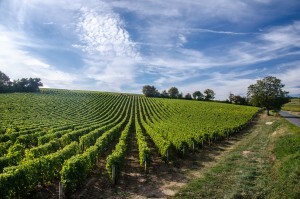 Hessische Bergstrabe – this small region offers a pretty landscape of vines and orchards, with Riesling and Muller-Thurgau accounting for two-thirds of the vine. Mittelrhein – extending 60 miles along the banks of the Rhine, it offers beautiful scenery of steep, terraced vineyards and medieval castles. Nearly three-quarters of the vineyard are planted with the Riesling grape. Mosel – the Mosel River is the spine of the Mosel region, flowing 150 miles, with each of its vineyards producing a wine with its own distinctive personality. The wine’s characteristics include; a spring blossom fragrance, pale colour, light body and a refreshingly fruity acidity. Nahe – although being one of the smallest wine regions, its extraordinary range of soil types makes it highly popular. The Silvaner grape thrives in a number of its soils, producing full-bodied and earthy wines. Pfalz – Germany’s second largest wine region. A number of full-bodied, mild white wines are produced here from Kerner, Muller-Thurgau and Silvaner grapes. Rheingau – one of the most distinguished wine regions in the world, two grape varieties are found here; the Riesling and the Spatburgunder. Rheinhessen – Germany’s largest wine region, it has a variety of soils and a favourable climate to grow a large number of grape varieties. Saale-Unstrut – is among the northernmost of Europe’s traditional wine regions, all wines produced here are dry and have a refreshing acidity. Sachsen – Germany’s smallest wine-growing region, it offers similar growing conditions to the Saale-Unstrut and Muller-Thurgau. Wurttemberg – more than half of its vineyards are planted with red wine varieties, it ranks as Germany’s premier red wine region, with Trollinger the main variety found here. German wine is consumed and enjoyed all around the world. 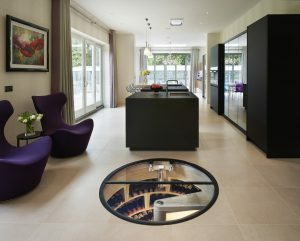 Our wine cellars and innovative wine cellar design ensure your collection is kept in the top condition. 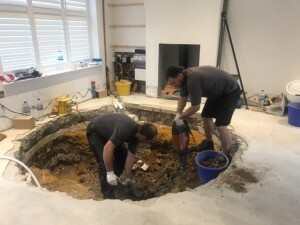 To find out more about our services at Spiral Cellars, get in touch with a member of our team today by calling 0203 815 3329 or emailing info@spiralcellars.com.